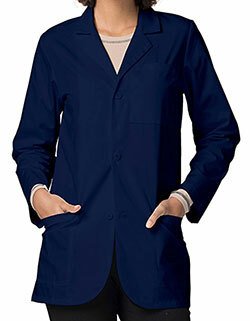 Landau women 86002 three-button classic lab coat features three-button and conventional notched lapel collar. It has two spacious lower patch pockets and a chest pocket for convenient storage. 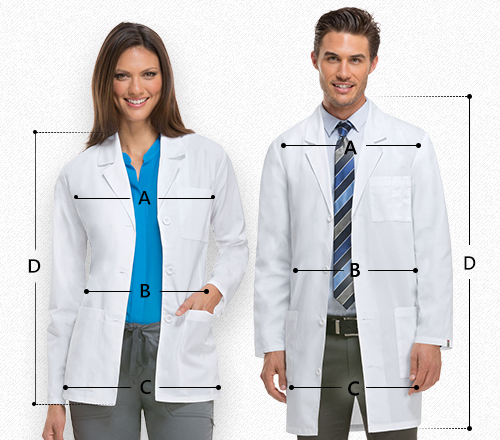 This white lab coat also comes in sizes XXS up to 5XL, with a center back length of 31.5 inches. It covers comfortably well as it comes with a fabric composed of 65/35 poly/cotton. It is a sure classic that would never go out of style.